CREEZAN is a unique cafe and boutique fusion shop along the willow lined canal in Kinosaki Onsen whose main trade is original and top quality bags. The shelves of this flagship store for the factory brand CREEZAN from Toyooka are simple and modern, designed to break the mold of the “ordinary” bag style. 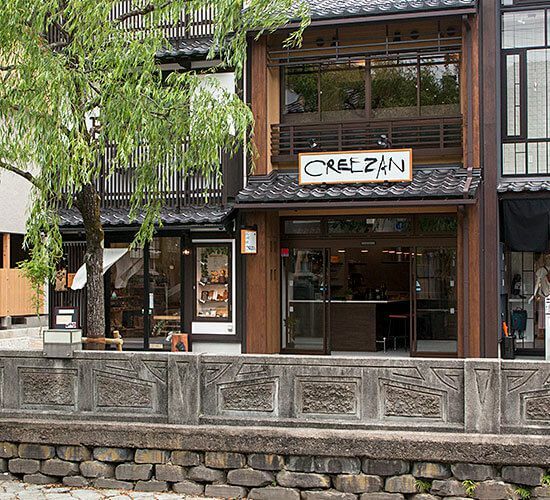 CREEZAN’s concept is a “journey” and the Kinosaki Onsen flagship welcomes travelers to come and rest at the bar. 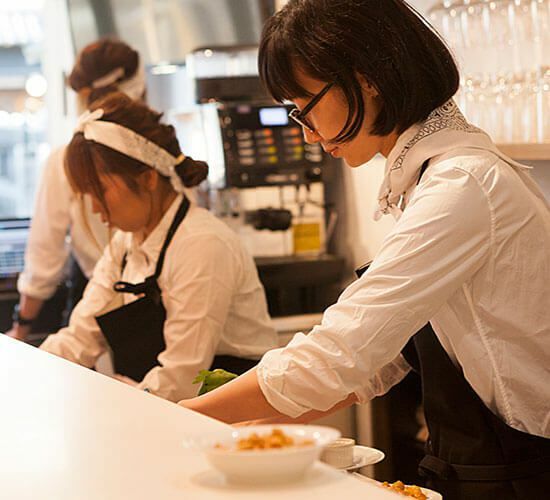 You will find people shopping for a special bag for themselves, sitting at the bar enjoying a cup of coffee or beer (especially good after a dip in one of the hot springs) and some dressed in yukata looking for a small tote to complete their new hot spring outfit. The original handmade bags of CREEZAN are simple in design and avoid the outlandish in order to draw out the material’s distinctive characteristics and to complement, not eclipse, the user’s own sophistication and style. 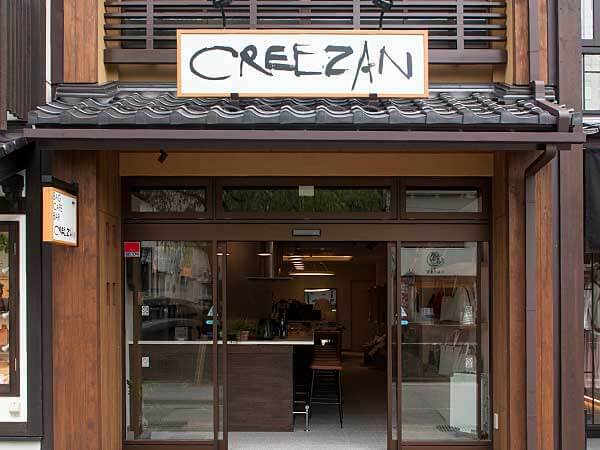 CREEZAN brand has little surprises in the design that break away from the typical practices and rules of Japanese craftsman without giving up the high quality craftsman that is desired of all bags made in Japan. Several of the products in the store can only be found here. 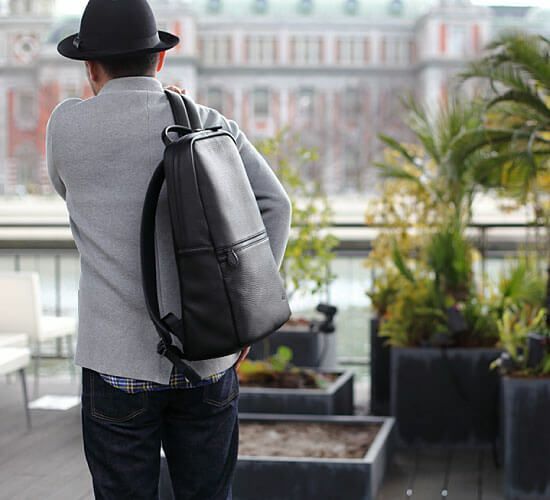 For those who like to travel in style you can find lightweight and sturdy bags to take with you on your next journey, and travel in style and comfort. The flagship line “JETTER”, with its beautiful deep white, high-quality shrunken leather, or the “ULTIMATE” leather camera bag, ideal for a high-end LEICA camera. 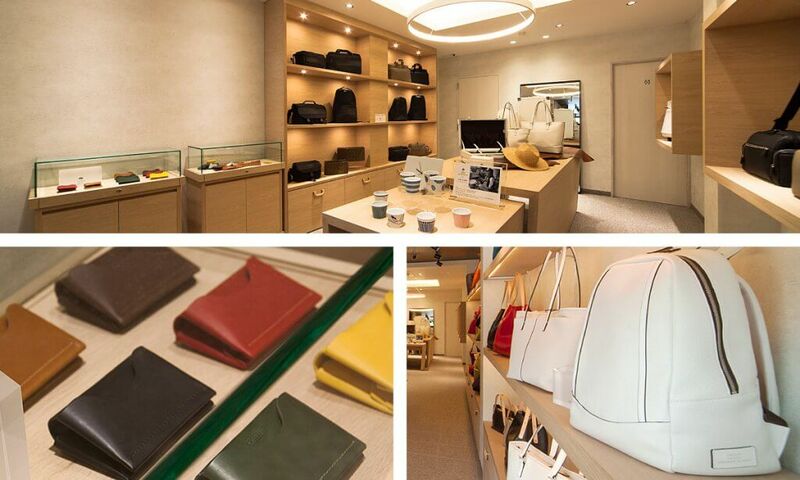 In addition to bags we also stock highly original items available only from the main store in Kinosaki, including leather accessories and key rings, and original Izushi yakisoba bowls, etc. Fresh local ingredients make up our original menu. 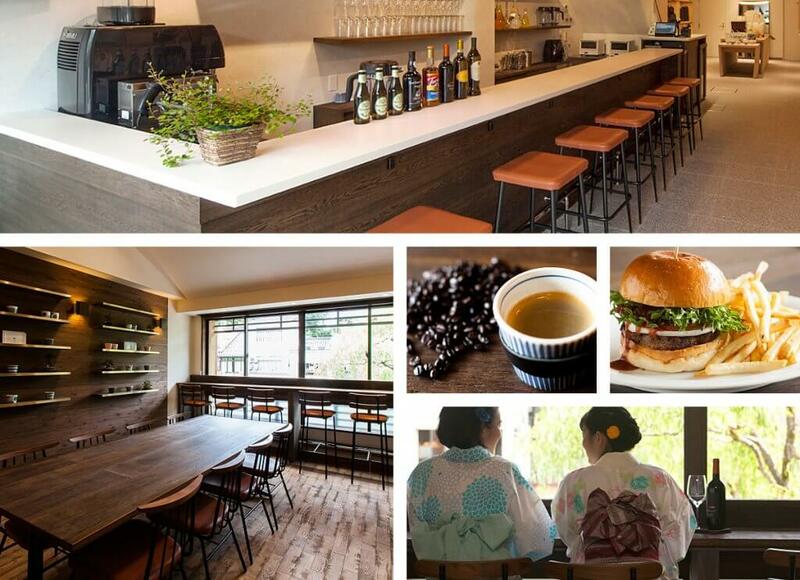 Some of our favorite items are the Tajima beef burger and Kinosaki blended coffee. Savor any one of our dishes while enjoying the view from our second floor cafe space that over looks the willow lined Otani River. A great spot to watch people dressed in traditional yukata stroll through the town, and stop for a picture or two on one of the stone arched bridges that cross the river. At night, come in to enjoy a drink and some snacks like spicy nuts and oil sardine tartine (menu subject to change). Enjoy the relaxing glow from the street lamps along the river as you sip on your drink and take in Kinosaki Onsen’s night atmosphere. Located towards the center of town along Otani River. 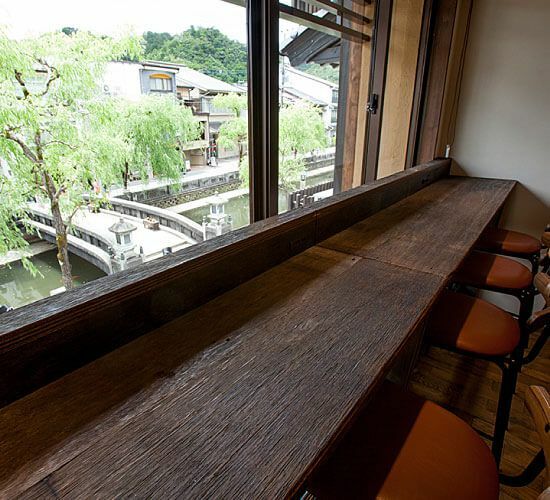 Counter seating on the second floor with a nice view of Otani River. A great spot to sit at night. 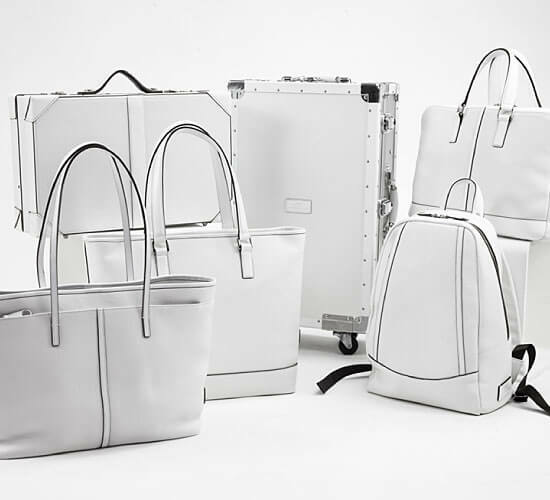 Travel bag line and original design from CREEZAN. Information listed below was last updated 02/2019 and is subject to change.Contact the business directly for updated information. Note, most businesses can only speak Japanese.